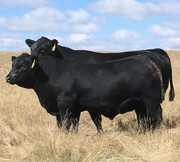 Hey guys, was just wondering if anyone had used SAV Raindance and how his calves were doing, we are planning on using him to make some LimFlex females to keep back in our herd. Thanks! I've got 2 heifers. look good right now, just 45 days old, time will tell. I'll use him some more this fall. Here is a picture of a less than 60 day old calf out of a flush sister to Resource/ Renown/ Recharge. I saw Rainfall, Raindance, Reign and President and chose Reign to use. They were all really good but on the day I saw three of them Reign just stuck in my head. So far I am really liking the Reign calves we have on the ground, we are flushing our 0524 cow to him on Tuesday and our 9057 cow to Raindance. gizmom wrote: I saw Rainfall, Raindance, Reign and President and chose Reign to use. They were all really good but on the day I saw three of them Reign just stuck in my head. So far I am really liking the Reign calves we have on the ground, we are flushing our 0524 cow to him on Tuesday and our 9057 cow to Raindance. Nice, I’m sure that they are all good, we had to use President after seeing him on sale day. He was amazing. 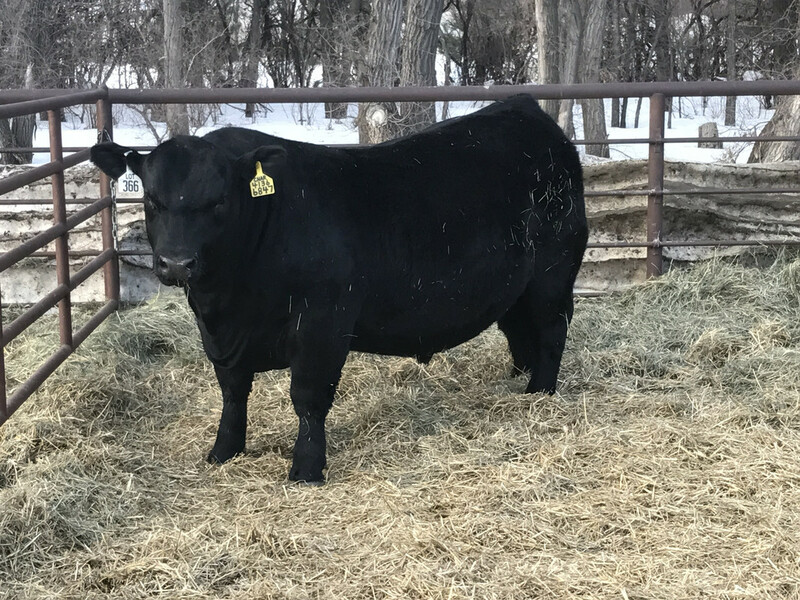 We are anxiously awaiting both President and Raindance calves this Spring. They are docile, calving ease, and stay fat on dry grass and briers. You will never see their ribs.